Does your son or daughter want to play at the next level? Do they want to be challenged and grow as a player? Are they looking to get ready for college or to showcase their talent for college coaches? Great, then this camp is for your child! Southern Utah Coaching Staff along with current SUU Athletes are on hand to help you become better. Come learn and grow in a competitive environment that will prepare you for the future. 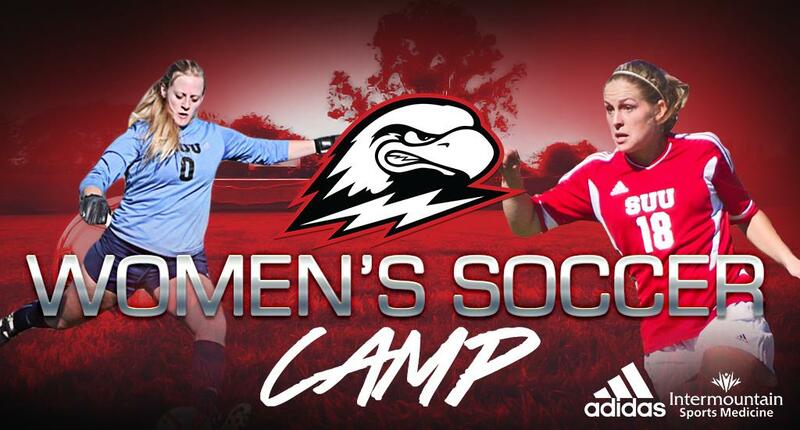 In addition, campers will learn more about the recruiting process and what life is like as a college soccer player; as well as benefit from sessions that focus on the mental skills necessary to reach their goals. Come with your team (high school or club) or come on your own, you will be happy that you did.